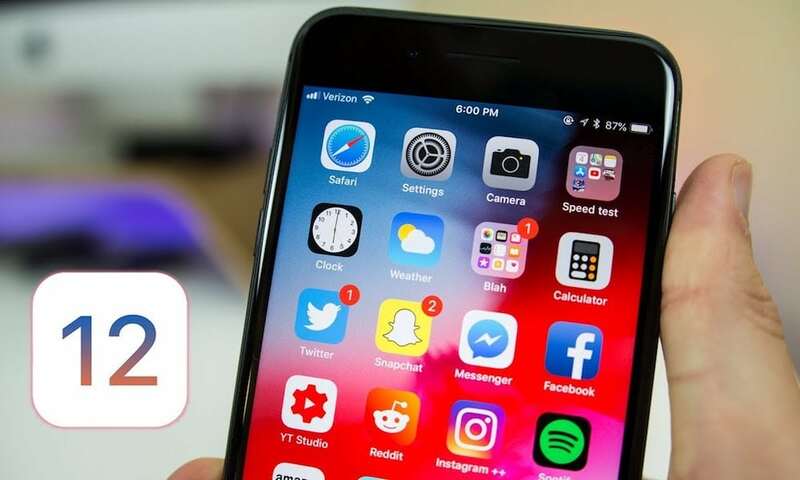 There’s a lot of pent-up excitement and anticipation in the run-up to Apple’s annual WWDC keynote, where software developers and iOS aficionados from all around the world come together to learn more about all the company has been working on over the last year. WWDC 2018 was a thrilling and fast-paced exposition loaded to the brim with new software updates from all of Apple’s leading operating systems including macOS 10.14 Mojave, iOS 12, tvOS 12 and watchOS 5. And while Cupertino seized on last year’s WWDC keynote as a venue to showcase new products like the HomePod Siri speaker, new iPad Pros and refreshed Mac computers, this year unfortunately saw no new hardware and focused exclusively on software advancements. As we have before, iDrop News went ahead and took a look back on the last year’s worth of Apple rumors to see where the rumor mill was right, and where it was wrong, about WWDC 2018. Continue reading for 6 WWDC surprises the rumor mill got right and a handful it missed.